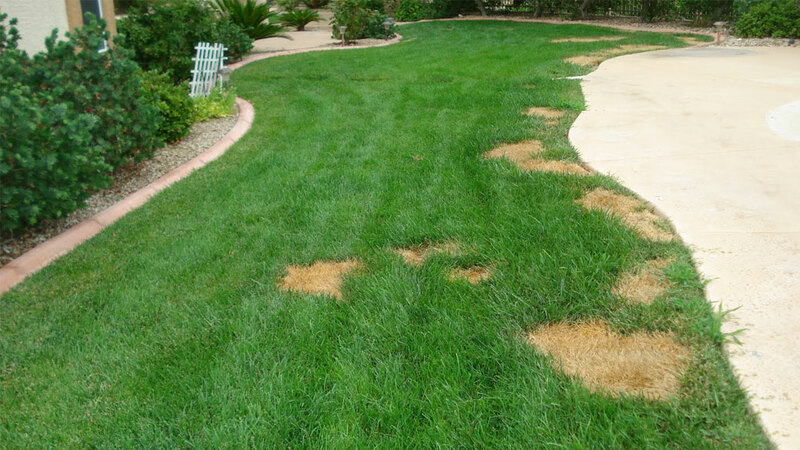 Dead spots, brown spots and worn out patches of grass are painfully irritating for anyone who takes pride in their lawn’s appearance. 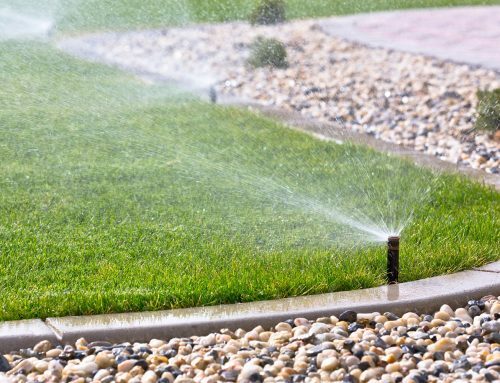 Adverse weather conditions or problems with your irrigation system can leave you with a nasty looking lawn, that you’ll want to fix as soon as possible. Thatch can build-up and is often the primary cause of a damaged lawn. Thatch is a layer of dead or diseased grass that is found between soil and a healthy surface layer. It is brown and straw-like in appearance and holds onto excessive amounts of water, which promotes the growth of fungi and lawn disease. De-thatching isn’t fun, but in minor cases can be solved with a common garden rake. A de-thatching rake may be needed if the amount of thatch is severe. You’ll need to rake the entire lawn, removing any dead grass that lifts up. Regular cultivation is a handy task for any grass that is in desperate need of a helping hand. 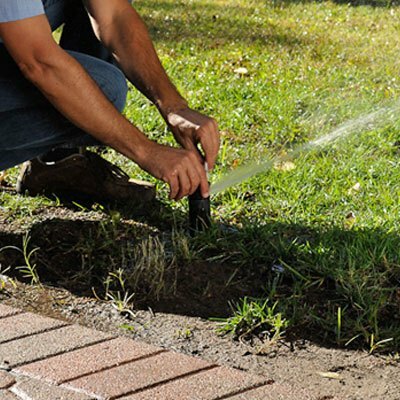 By using Aerators, you can quickly create holes in your lawn that allow water, light, and air to access the roots of your grass. It will let new grass to grow below and break through the topsoil. It cannot be stressed enough how important fertilization is, in the process of making a dead lawn look green and healthy again. 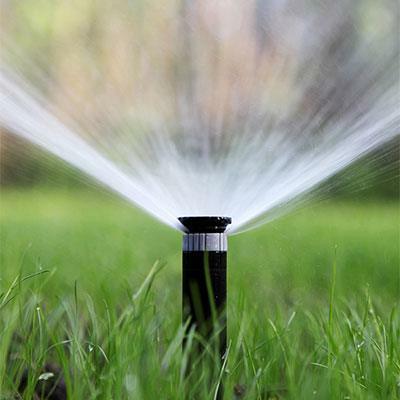 Fertilizer helps your grass deal with high temperatures and recover from disease or pest damage. A slow-release type of fertilizer is highly suggested; particularly those that are high in nitrogen and potassium, but low in phosphorous. 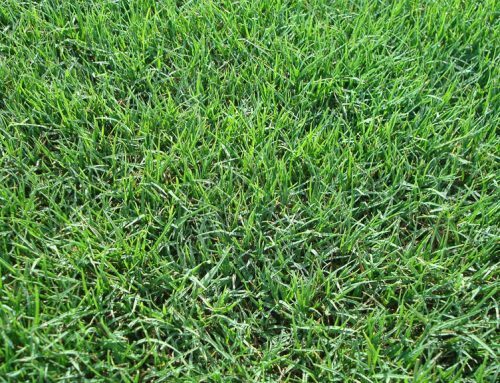 It is also crucial to remember that; you should only fertilize grass that is in the process of growing; so not during droughts, or winter. 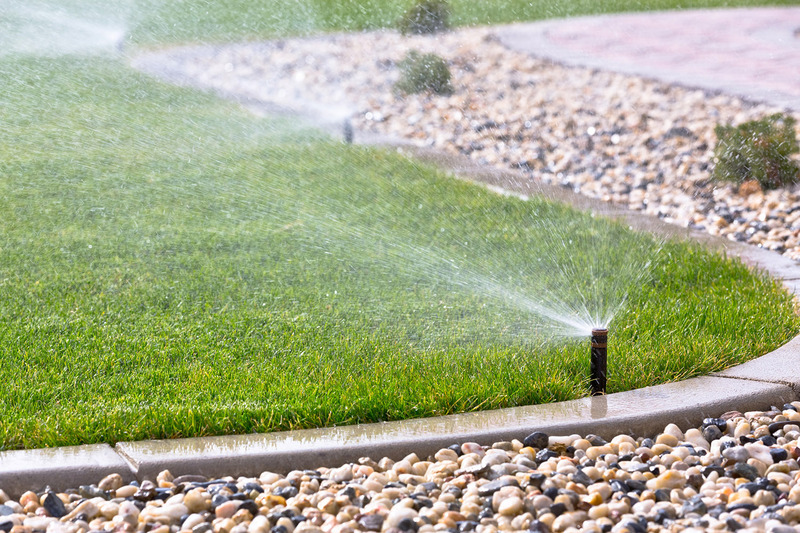 You should also never fertilize a newly sodded lawn or a lawn that has been seeded at least 30 days before. 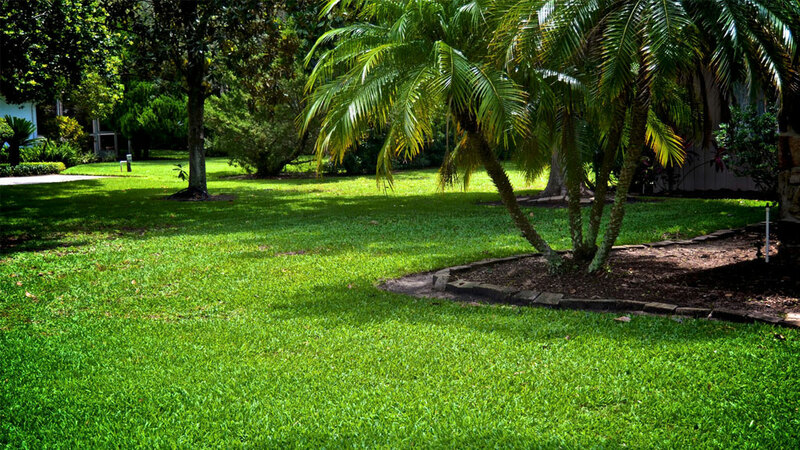 Fertilizing a lawn is one of the most helpful steps to take in regrowing grass to a lush condition. But, keep children and any pets off of newly fertilized lawn for 48 hours, as the chemicals are not pleasant to be around. 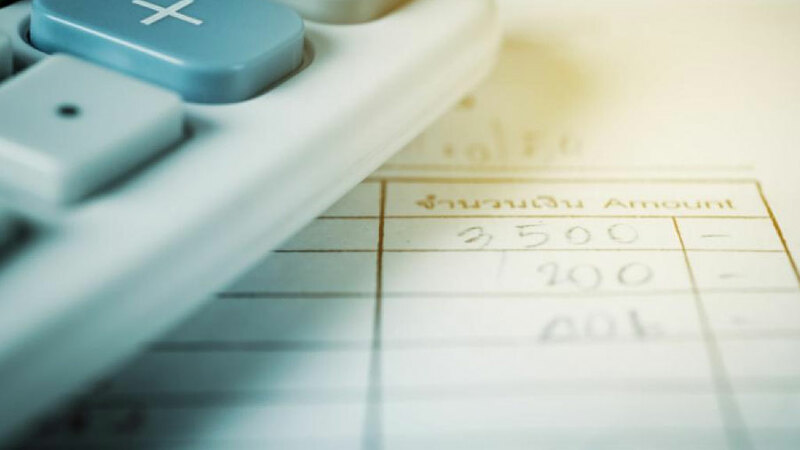 Re-sodding your lawn is the more expensive option, but it is also the quick fix and a fix that guarantees you’ll be removing any diseased or problematic grass. 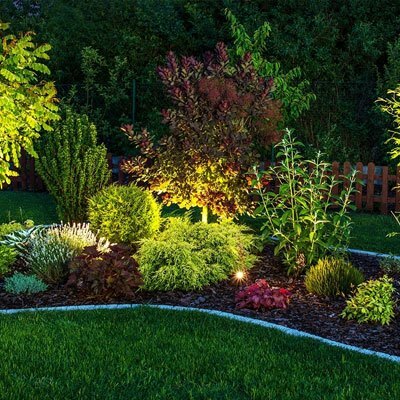 Instead, you’ll have a lush and thriving lawn that will satisfy you instantly. 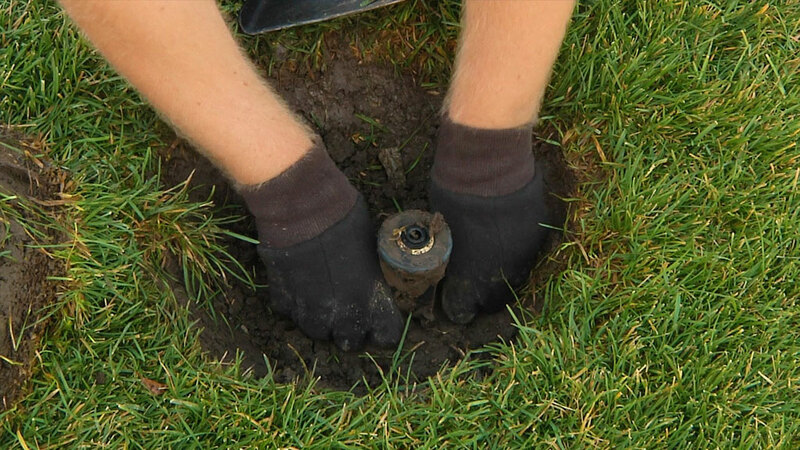 You can go for a full or partial sod option, or alternativity use plugs or re-seeding. If you have just a few spots of dead grass on your lawn, then you can re-seed. 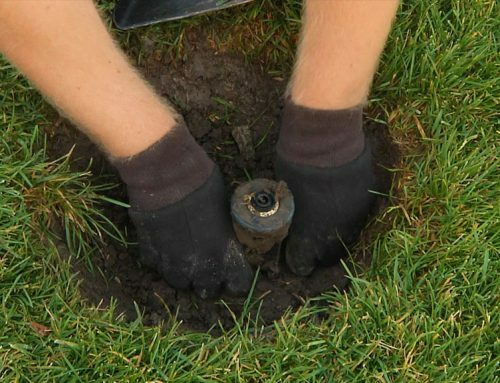 To do so, you’ll need to remove the dead grass spot and any debris around it. Then you can rake the soil over, and prepare new soil. Finally, you can sprinkle seed on the new soil, which will then need to be kept moist while it grows. 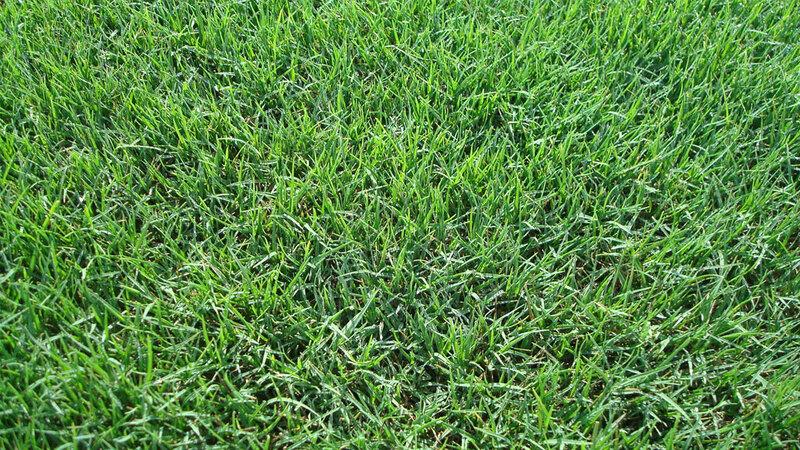 Remember to use the same grass seeds as the rest of your lawn! 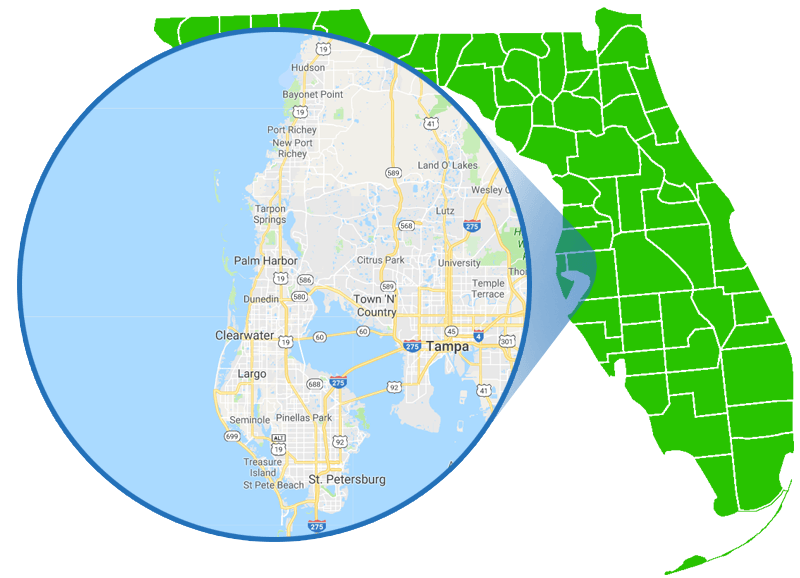 Our All Phaze team are proud to help Florida and Clearwater residents keep their lawns looking exceptional. 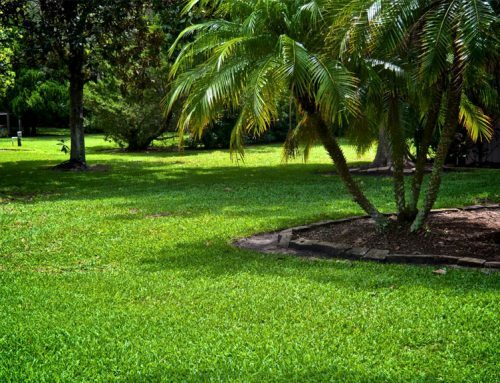 If your lawn is dead and you need professional help, then we can recognize the causes to prevent them from happening again in the future and if needed apply new sod to your yard!